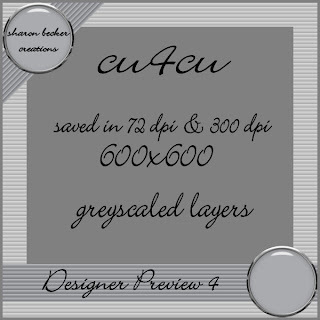 Sharon Becker Creations: NEW Designer Preview 4 greyscale Layered Template now in stores! NEW Designer Preview 4 greyscale Layered Template now in stores! for displaying your awesome creations! your own magic on it! and is now available in stores!